Do you ever want to make changes to how you live, but don't know where to start? Or indeed if there's really any point? When is comes to sustainable living this is where I've been stuck. We all recycle these days, but what else can we do that is simple to implement and makes a big difference to the world as a whole? I've been fortunate enough to have been given time and expertise recently to find out some answers to these questions by everyone's favourite Scandinavian superstore - IKEA. Renting a drafty and unloved house for the past couple of years has meant that I have pushed 'green' living to one side. I've been making excuses that lack of time, money, knowledge and the fact that I don't own the home mean that I can't do much more than throw a few tins in the recycling bin each week. Changing the bulbs in your house to LED will make a huge difference, not just to your electricity bill but to the planet itself. Don't believe me? LEDS use 85% less energy than incandescent bulbs. They don't take time to brighten up as they did in the days of old, and all their energy is used to bring light - not heat as old fashioned bulbs do. Every light sold by IKEA is now LED. We know we should, but we usually don't... Switching appliances off standby is made super easy by simply flicking one switch on your extension lead. TV, DVD, Wii, Playstation and whatever else you have hooked up all get put to sleep for at least 8 hours instead of using up needless energy. Did you know that one rechargeable battery equates to FIVE HUNDRED normal batteries? Insane. Why are we not all using them? Induction hobs use 40% less energy than standard glass hobs. Keeping the lid on the pan when boiling speeds up the cooking time significantly. Batch cooking. Turning the oven off 5 minutes before a dish is due to come out saves energy. As does only filling the kettle with as much water as you need... All little things that make a huge difference. Dishwashers are actually the most efficient way to wash dishes (am I the only person that did not know this??) But failing that a simple plastic washing up bowl will save literally buckets of water - instead of seeing it run down the sink. When it comes to clothes - the 30 degree rule should always apply. There really is no need to go higher - kind to your clothes, kind to the world. And hold the dryer - one of the worst culprits of energy gobbling at home. There is SO much more you can do - shower timers, smart meters, draft excluders, heavy curtains, insulation, double glazing... There's a world of possibility out there. I'm just at the start of my greener journey, but am excited to learn more. And did I mention that I get to go around IKEA with a personal shopper choosing products to kit my house out with? No? Well this won't be the last you hear about that I assure you. I'll be posting all my purchases and the changes I've been making around my home so if you're interested in learning a little more alongside me please stay tuned. You can also follow the #LiveLagom hashtag for posts from lots of other IKEA customers, staff and bloggers throughout the UK and Ireland. 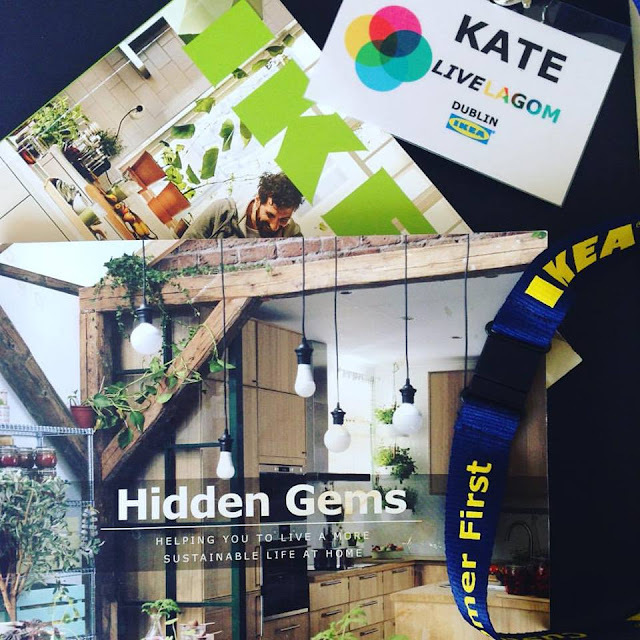 Disclosure: As part of the LiveLAGOM project with IKEA I receive a shopping budget, personal home visit and personal shopping experience as well as information and assistance on living more sustainably. 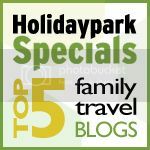 Other useful links: Hubbub - an environmental charity working with IKEA on the LiveLAGOM project.